Memorial Day 2014 – You’re Invited! 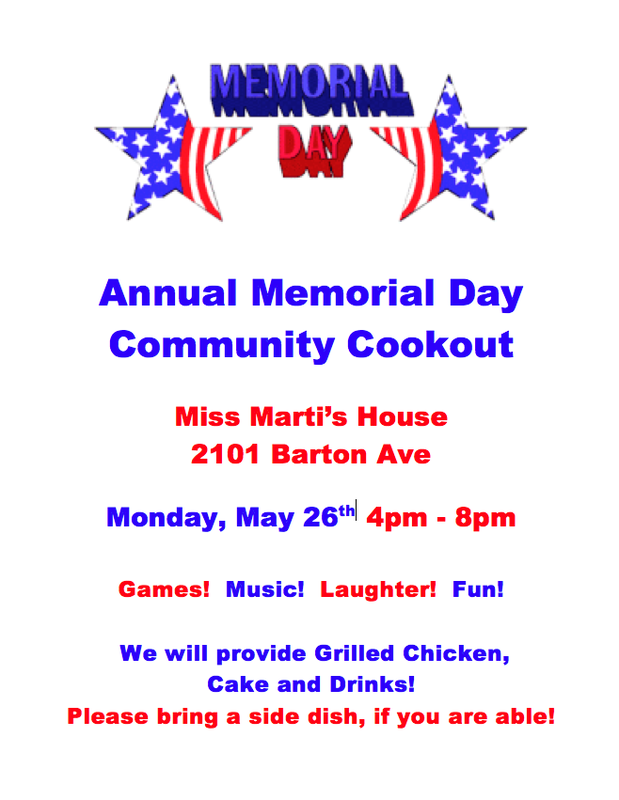 Posted: Thursday, May 22, 2014 | Author: Marti (Michalec) Williams | Filed under: 2k14 | Tags: backyard, community cookout, Memorial Day, Northside, RVA |Comments Off on Memorial Day 2014 – You’re Invited! Every year, we hold our annual community Memorial Day Party! 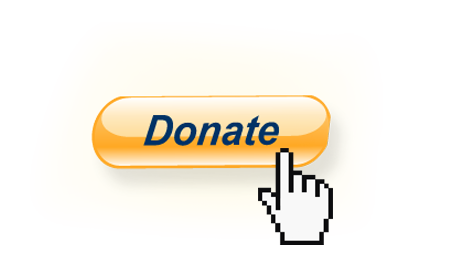 Come if you can…and bring something to share! Here’s last year’s post if you wanna check it out… Memorial Day 2013. See you Monday!